McGehee School | What a Soccer Season! 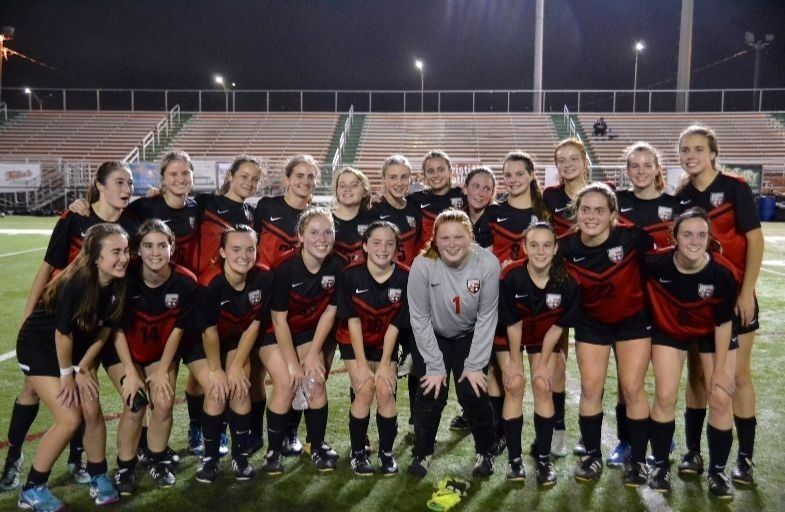 After defeating Ascension Episcopal 1-0 February 12th in Lafayette, our Soccer team fought hard in the LHSAA, Division IV State Semi-finals but were ultimately defeated 1-0 by Episcopal School of Acadiana. We are extremely proud of our team, the first McGehee soccer team to make it to the semi-final round. And a big thank you to our fantastic fans, parents, students and faculty, who made the trip to cheer on the Hawks.